Berkeley City Council voted to lower the city’s recreational marijuana tax from 10 to 5 percent during its regular meeting Tuesday. The council passed the resolution proposed by Mayor Jesse Arreguín after a lively discussion during which both council members and community members offered conflicting opinions. During the meeting, multiple stakeholders stated that if the tax rate remained at 10 percent, their businesses could be forced to relocate because of Berkeley’s proximity to cities with lower tax rates such as San Francisco. 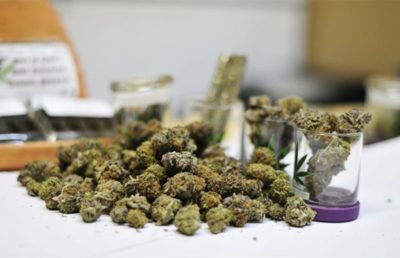 A large group of community members, primarily owners and employees of cannabis-related businesses in Berkeley, urged City Council to drop the recreational cannabis tax rate to 2.5 percent or lower. “Somebody can order from San Francisco, be sitting down the street from a dispensary in Berkeley, and pay less taxes,” said Aundre Speciale, an employee of Berkeley dispensary Cannabis Buyers Club of Berkeley. Councilmembers Cheryl Davila, Ben Bartlett and Kriss Worthington seemed sympathetic to these stakeholders’ worries. They each stated that a low tax rate would keep dispensaries in Berkeley and ultimately collect revenue for the city. “Personally, what I was thinking is that the tax rate should be 4.20 percent,” Worthington said, to a round of applause. Councilmembers Sophie Hahn and Susan Wengraf, on the other hand, stated that they thought Tuesday’s vote had come too soon. 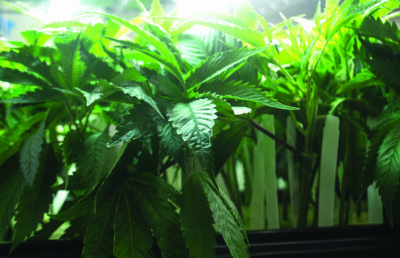 Both expressed that they wanted more data about the economic impacts of marijuana taxation before making a decision, echoing the concerns of multiple public commenters. 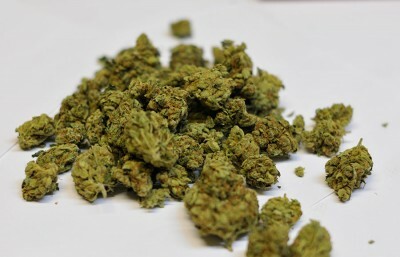 Hahn also voiced concerns that the tax could negatively impact youth by lowering cannabis’s price on the illegal market. Hahn and Wengraf ultimately abstained from the Council’s vote to lower the tax rate to 5 percent. The council’s decision to lower taxes came after the council voted unanimously earlier in the evening to declare Berkeley a sanctuary city for adult-use cannabis customers, providers and landlords. According to the resolution, Berkeley will not use city funds to enforce federal drug laws surrounding these stakeholders and will not cooperate with the Drug Enforcement Administration in its efforts to undermine local marijuana laws. Arreguín stated during the meeting that Berkeley is one of the first cities in the country to approve such a resolution. “Tonight you made history,” said Molly Jones, a member of the Cannabis Commission, to City Council. In addition to voting on marijuana taxation, City Council voted to negotiate with BART to remove the fence from the Here There sculpture in South Berkeley. 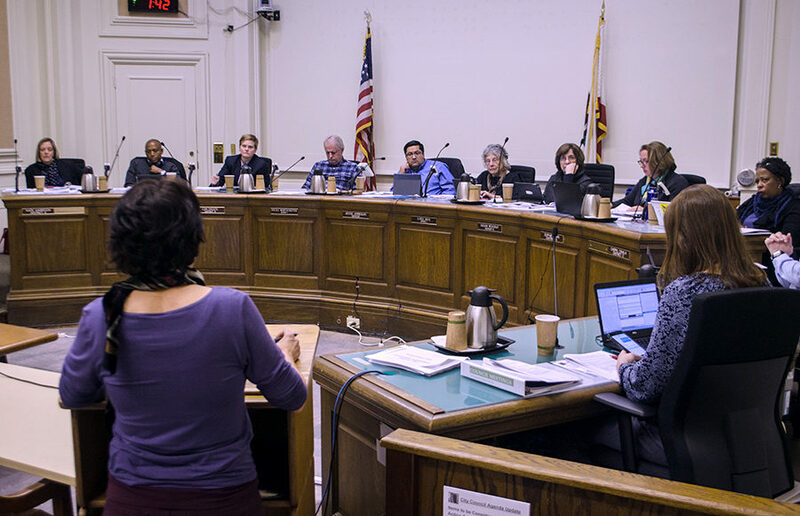 City Council also deliberated whether to grant a permanent location for a tent city to First They Came for the Homeless, a group of unhoused people who have organized themselves on Berkeley’s streets and whose traveling encampments have been disbanded by the city more than 17 times. City Council ultimately decided against this action, and its vote was greeted by angry shouts from the audience. Rachael Cornejo covers city government. Contact her at [email protected] and follow her on Twitter at @RachaelCornejo.